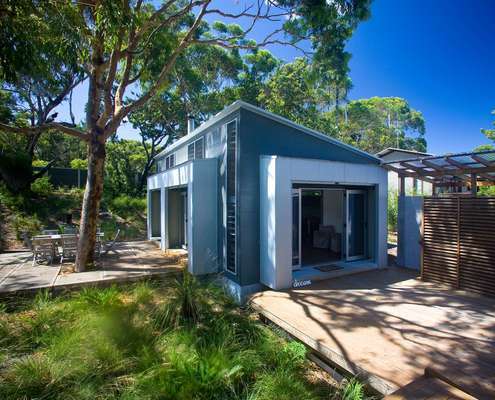 Sunday House by Teeland Architects Contemporary Additions to a Classic Brick Beach House in Noosa Thanks to some clever new touches, this tired beach house now takes full advantage of its site overlooking lush rainforest. 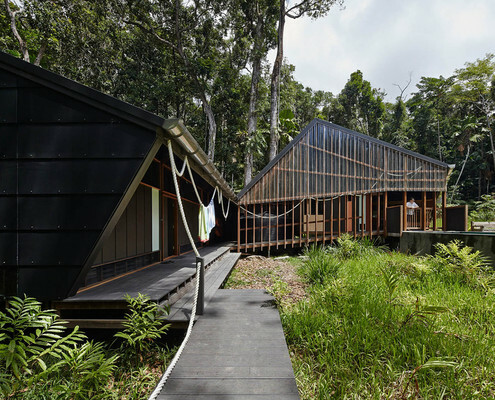 Cape Tribulation Home by m3architecture An Off-the-Grid Home Appropriate to its Stunning Rainforest Location This off-the-grid home is close to the beach in the Daintree Rainforest — an ancient ecosystem deserving a thoughtful approach to site. 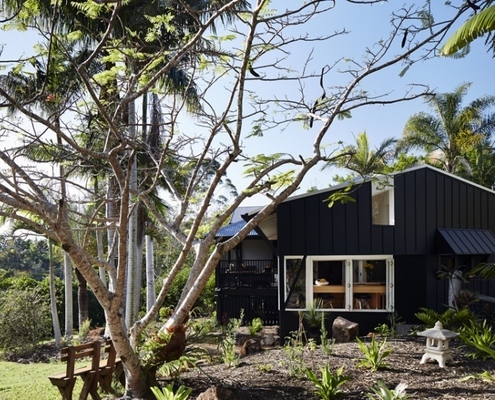 Panorama Drive House by Owen and Vokes A New Triangular Kitchen Extension Creates New Informal Living Area A classic Queenslander gets a small triangular extension which manages to dramatically change the functionality of the whole house. 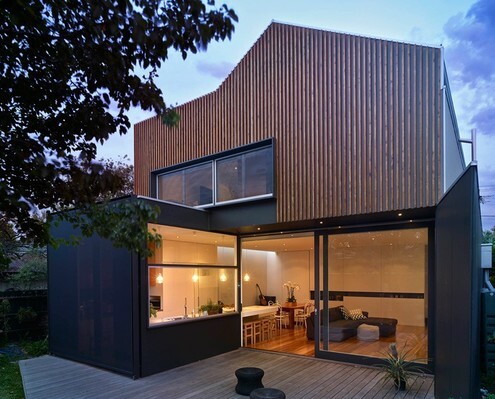 Northcote Residence by Warc Studio A Timber Clad Extension Contrasts but Considers its Edwardian Roots A two-storey rear addition to a classic Edwardian-era home is sympathetic to its origins, but unashamedly modern at the same time. 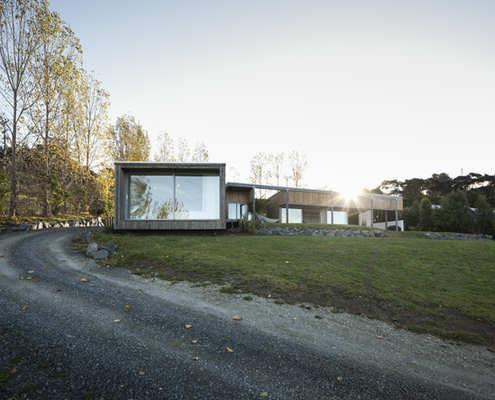 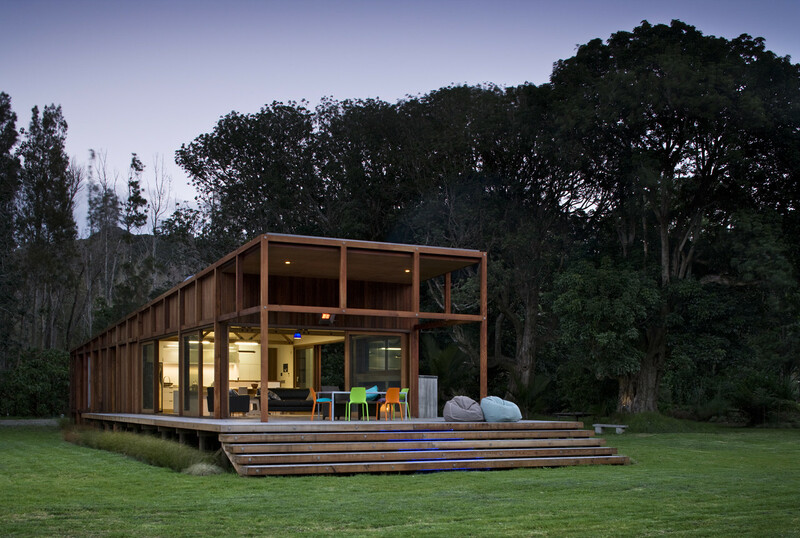 Great Barrier House by Studio2 Architects Great Barrier House's Skeletal Timber Frame Allows it to Open Up A timber exoskeleton-like structure allows Great Barrier House to open onto its surrounds while lifting towards a hill to the west. 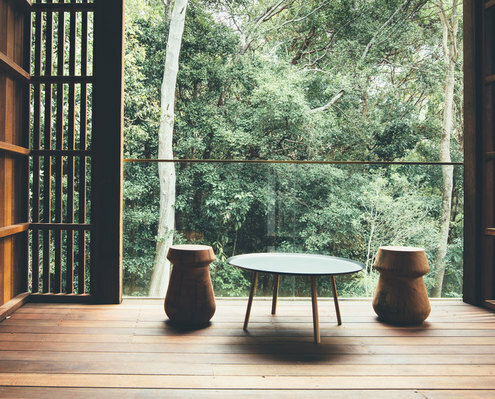 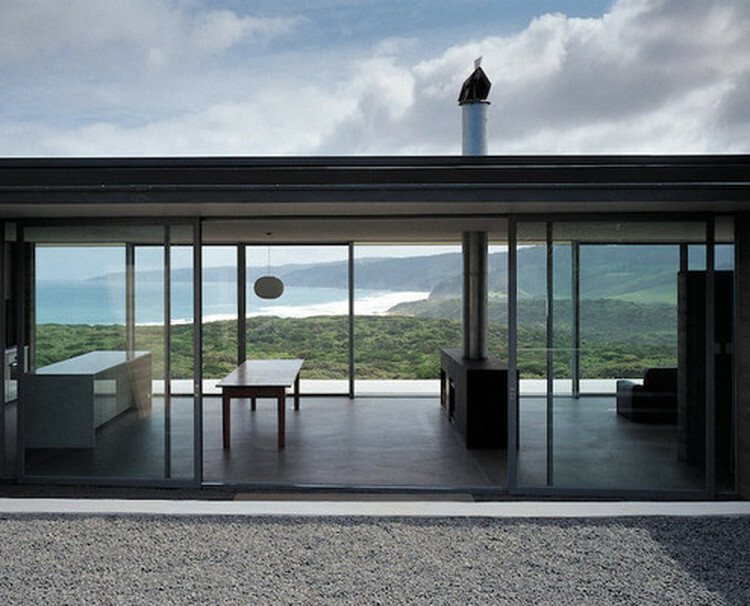 Johanna House by Nicholas Burns Associates Minimal Rammed Earth Home Nestles Into Pristine Bushland Perched on top of a hill overlooking the stunning ocean along the Victoria's Great Ocean Road is a home that balances heavy and light. 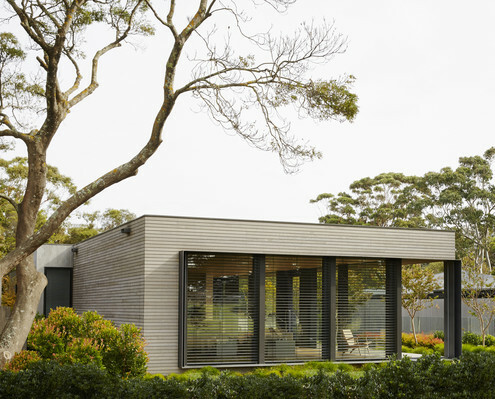 Brick Bay House by Glamuzina Paterson Architects Batten and Board Beach Home is Designed Like an 'Elegant Shed' Brick Bay House's L-shaped plan has a number of benefits - sheltering from winds, blocking road noise and embracing the ocean view.